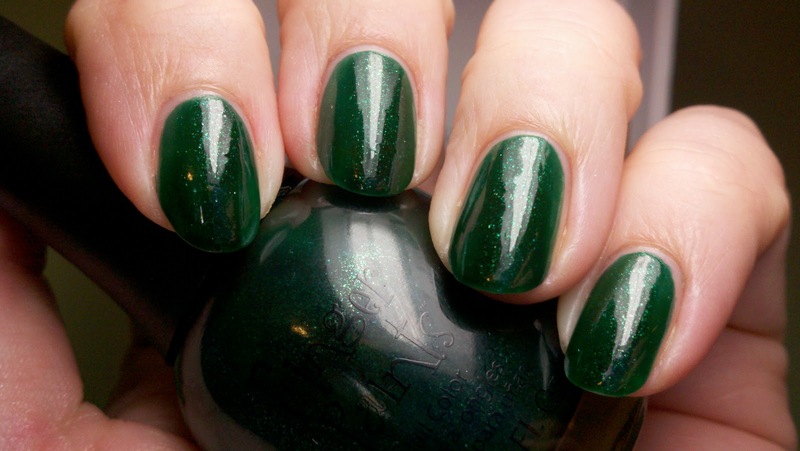 Who cares if this is polish is supposed to be a "Christmas polish?" 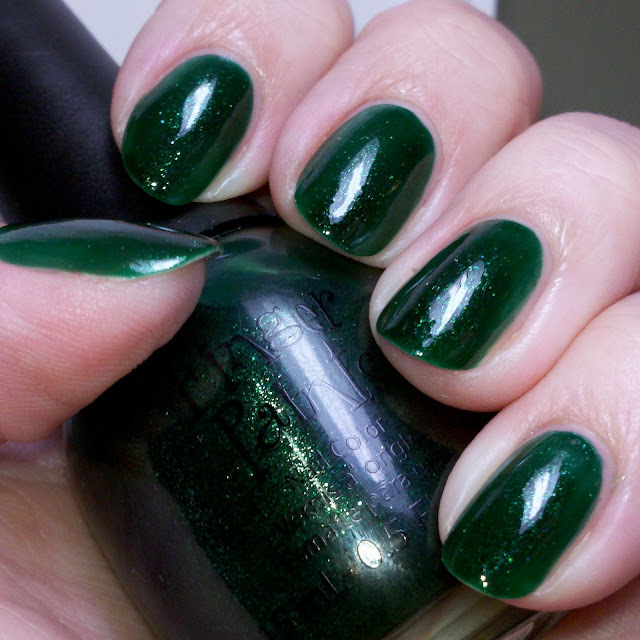 I recently got it on sale at Sally's and I think it is another perfect St. Patty's polish! 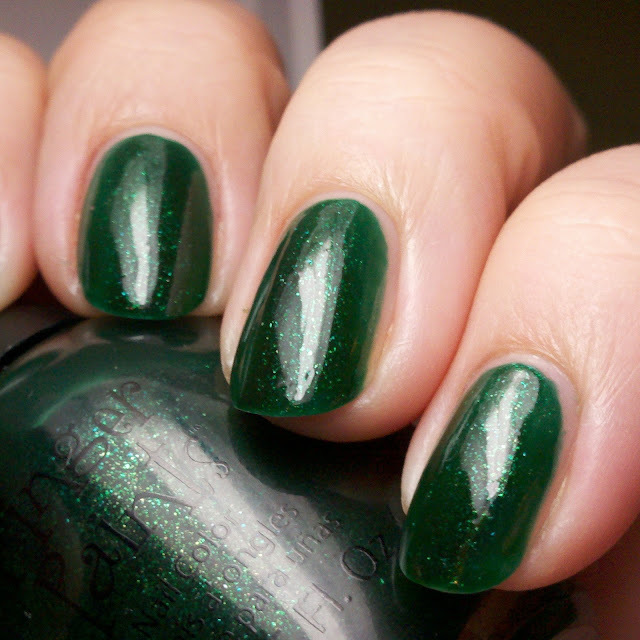 I was actually completely blown away by just how much I liked this polish! 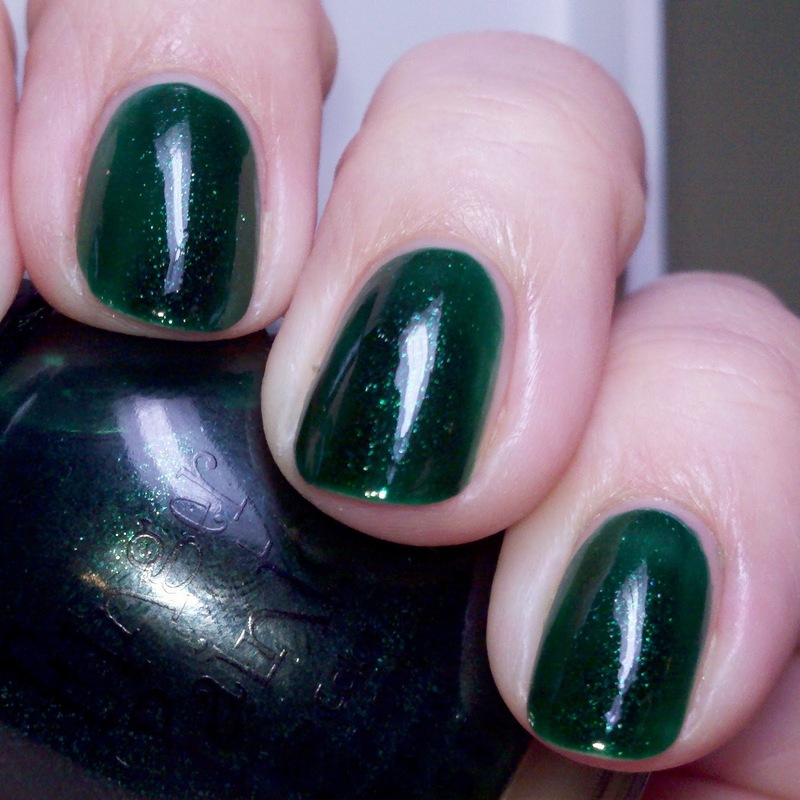 Micro glitter in a jelly base? Count me in! This just became Top 20 material! Even better, after I removed it there was NO STAINING!